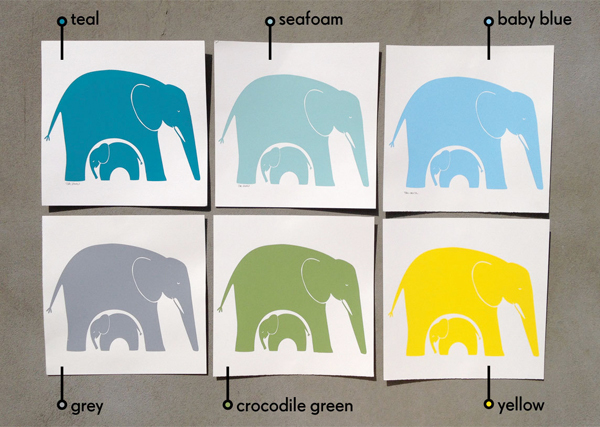 Look at the Birdie and Smile: Elephant Sale! I'm making room for some new things in my studio and so I must sell the elephants. All of them. Look at These Onsies for Adults and Smile!